Sweet vernal-grass is a short, loosely tufted, perennial grass. It is the earliest grass to flower in a meadow; its yellowish green spike-like heads typically appearing in early May. It has short, broad leaves which have the scent of freshly cut hay with a hint of vanilla (hence ‘sweet’in its name). 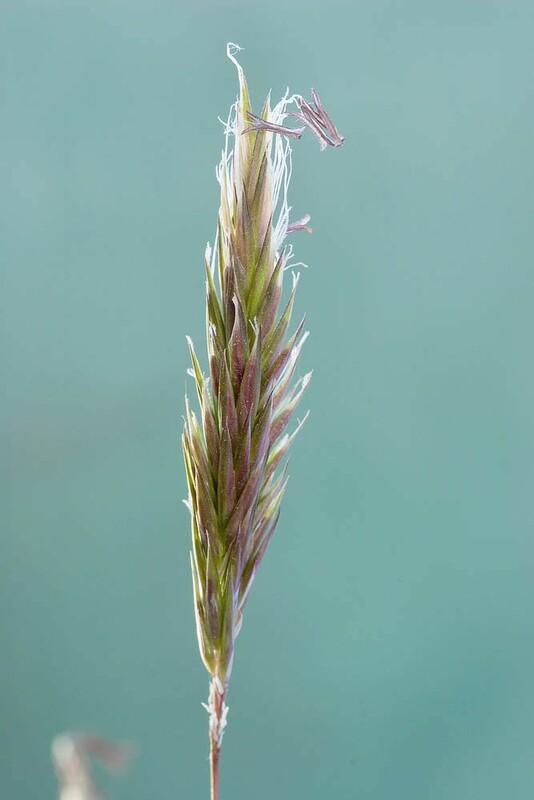 Sweet vernal-grass grows in a wide variety of unimproved grassland habitats, including meadows, pastures, heaths and upland grasslands. It typically occurs as a minor component of grassland as scattered individuals, becoming most frequent on damp, neutral to acidic soils. It avoids the most drought-prone or waterlogged sites. 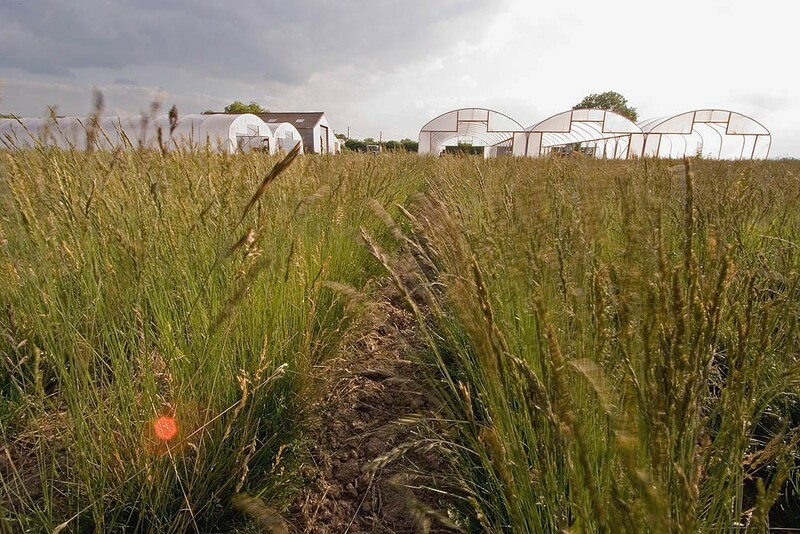 Sweet vernal-grass can be sown at any time of the year when soil conditions are suitable. 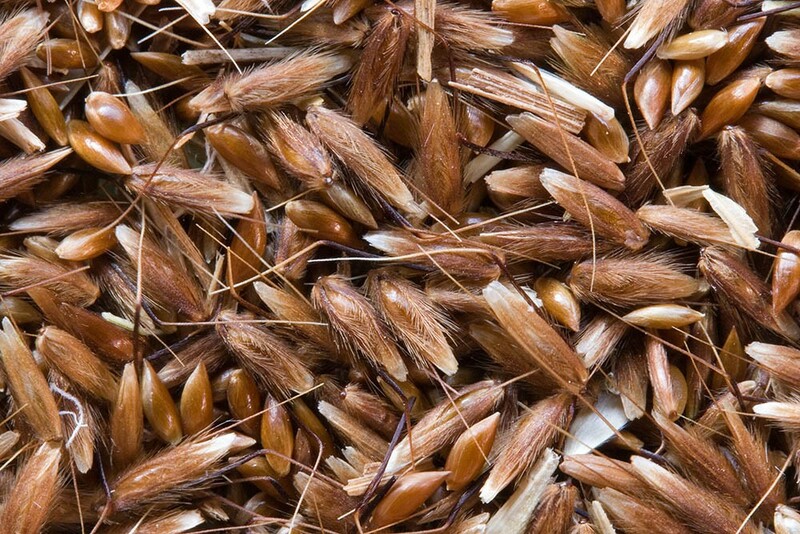 It is a relatively slow growing grass and so can take time to establish from seed. It is best sown in small quantities to add interest as a minor component of a mixture and with the main ground cover provided by other companion grass species. 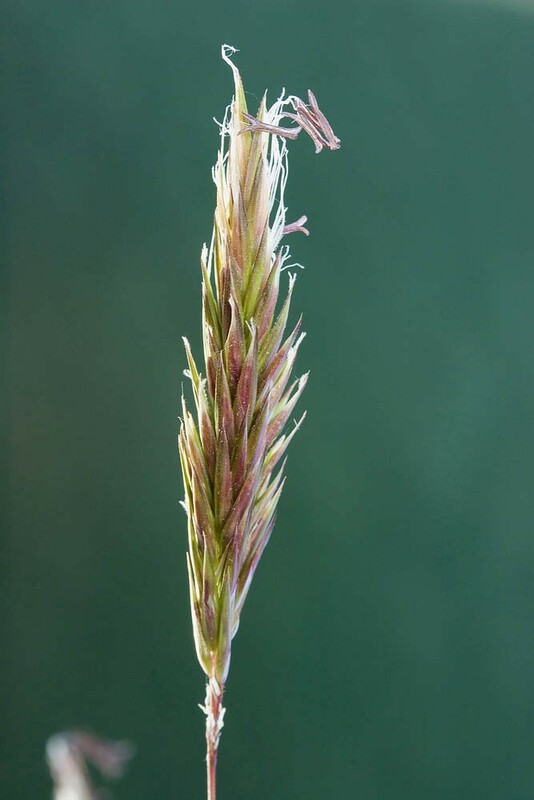 Individual sweet vernal-grass plants are not long-lived and do not spread vegetatively and so depend on seed to regenerate every few years. Good meadow management with hay-making allows seed drop seed in early summer which can then regenerate into gaps created by harrowing or grazing in late summer and autumn. This helps to maintain its presence in the sward over time. Sweet vernal-grass seed was once included in grass seed mixtures for hay production on account of the sweet hay scent (coumarin) it provides. In reality this has no true agricultural merit; its foliage is often rejected by livestock and it is an unproductive grass. In practice it generally only forms an inconsequential component of mixed swards, is an easy grass to mow and its scent does add to the pleasure of scything and hay-making by hand.